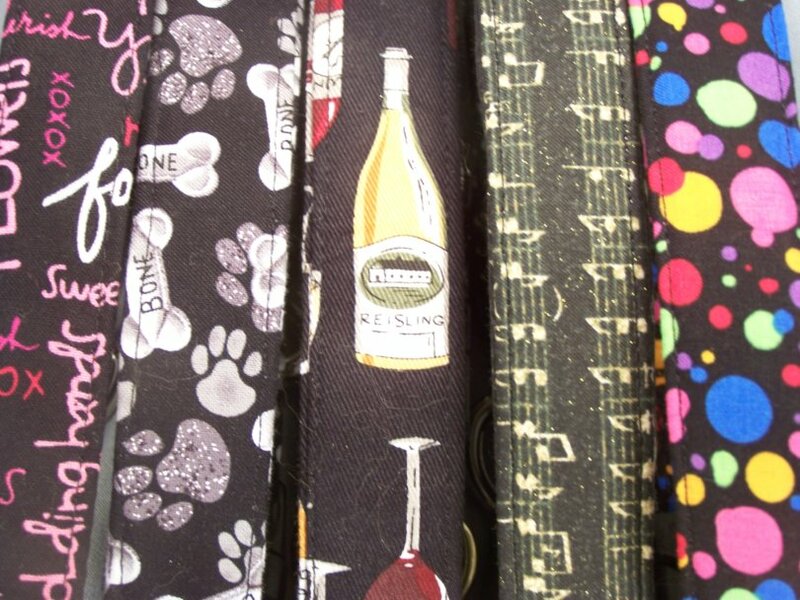 You'll find a fabulous array of collars with black backgrounds here. We have suble paisleys, and bright bold graphics too. You'll love our selections. A dog can never go wrong with a little black collar!